Cable TV, TiVo, AppleTV… there seems to be an endless supply of black boxes to clutter up your video viewing. Yet it doesn’t have to be. We can centrally locate ALL of your video sources, from movies on DVD, to Cable and Satellite, to AppleTV and anything coming in the future. By designing a ‘video distribution’ system, all of your video sources are located in a closet or basement. 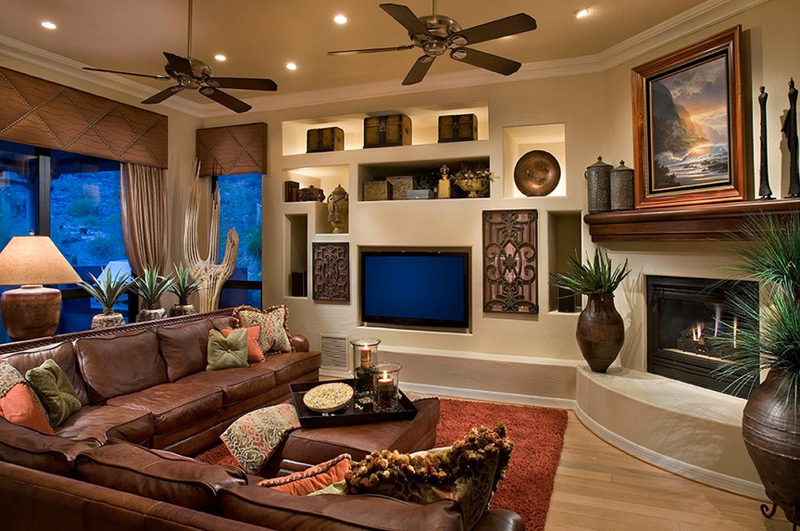 All you need in each room is a wall-mounted or cabinet-enclosed flat TV and hidden speakers. You can then watch any source on any TV at any time, no matter who else is watching. We also send your security and door cameras through the system so you can check on who is at the door, or if the baby is sound asleep.